Regular maintenance is necessary for car owners, as parts are susceptible to break down over the long term. 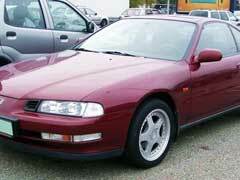 For those that own a Honda Prelude, here are five Honda Prelude parts that may break down more often over time. 1. Your brakes will wear out due to long-term use. Depending on your use for your ride, upgrading to Honda Accord performance parts might be a good step. This is the case if you are looking for better speed, handling and overall driving performance. To begin, you’ll want to select parts based on your model type. Wiper Blade Refills – Top 10 Brands! 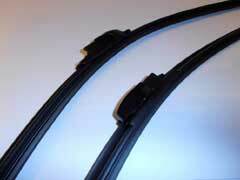 Replacing your wiper blades is one of the most important and inexpensive things you can do. By inspecting them regularly, it can help you determine when it’s time to change them. When you determine it’s time, here are 10 of the best wiper blade refills to buy. 1. PIAA has a reputation for making quality parts. 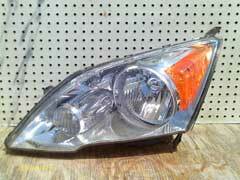 Where Can I Find Used Honda CRV Parts For Sale? 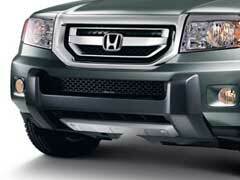 If you are looking for Honda CRV parts, buying new can be expensive. Instead, many are opting to buy recycled parts due to their affordable prices. Should you decide to take this route, here are some tips. When shopping for cheap Honda parts, first check with local salvage yards. Depending on what you need, this could be an excellent place to buy the item. Honda Wiper Blades Replacement – How Often and Which Brand To Choose? Wiper blades are one of the most important components on your car because they affect your visibility, which can determine how you make decisions on the road. As such, here are some tips to see whether it’s time for replacements. Experts say you should change your windshield wiper blades once every 6 to 12 months. Michelin Wiper Blades Review – Stealth, Radius or Optimum? When you are in the market for new windshield wiper blades, it’s important to select from a reputable manufacturer as they can provide drivers with better products. 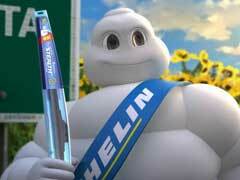 As such, some of the best on the market are Michelin wiper blades. 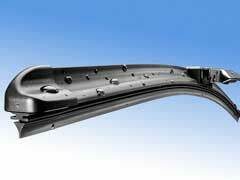 Michelin wiper blades offer drivers the best in innovation and safety. Anco Wiper Blades Review – Are They Good? 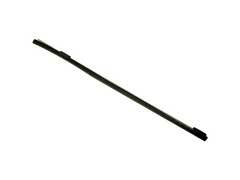 Buying windshield wiper blades can be a hassle. This is due to the large selection available. With many different types including silicone wiper blades it’s easy to feel overwhelmed with the process. However, buying blades does not have to be a daunting process. You can find ones that are affordable and offer durable construction that will hold up for the long haul. Cheap Honda Parts For Sale – 5 Best Online Sellers! Whether you are looking to do a major overhaul or just to spruce up the look of your Honda, finding affordable parts is a great way to find the equipment you need while not breaking the bank. When shopping online, here are five online retailers that have cheap Honda parts for sale. 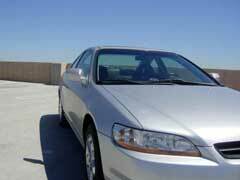 Custom Honda Accord Body Kits – Take Your Car To The Next Appearance Level! Let’s be honest, you take pride in the appearance of your ride. At times you may want to take the look of your car to the next level. Luckily, there are many Honda Accord body kits that can help you with this transformation. Honda Accord body kits come complete with everything you need to add dynamic style to your car.